Why would you need a water filtering and treatment strategy for your home or business? Given time, water can tear down anything. It chews up plastic and corrodes metal. The process is slow but inevitable. You can protect your pipes and fixtures while enhancing and safeguarding the quality and taste of your drinking water by calling Bee and Jay for a free consultation today. Hard water is contaminated with minerals like lead, limestone, sulfur and calcium. These contaminants will eventually produce scale, damage the chrome and stain the porcelain of all your plumbing fixtures. This scale will also form on the inside of your pipes and appliances thus reducing the efficiency and life cycle of washing machines, dishwashers, coffee makers, ice makers, etc. You can protect your pipes and fixtures with a high quality water softener. They are available in sizes to fit any residential or commercial application. 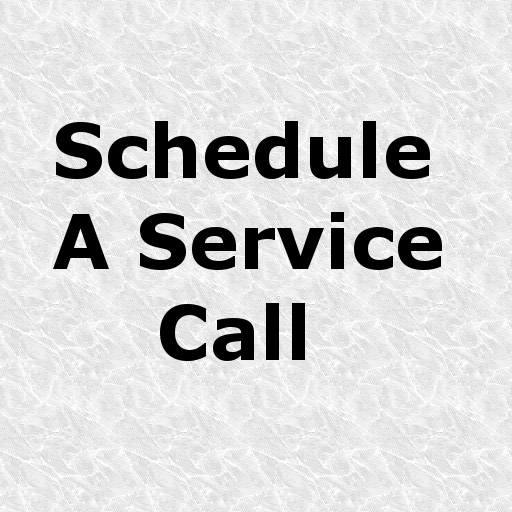 Proper installation and maintenance of a water softener will prolong the life and efficiency of plumbing systems and appliances as well as remove many unwanted contaminants from your drinking water supply. Adding a water filter to your plumbing system can help reduce or eliminate unpleasant odors, metallic flavors, cloudiness and discoloration. Water filters decrease waterborne rust and sediments that can damage pipes and appliances. Our filters feature strong and durable construction, weather resistant enclosures and user-friendly controls. 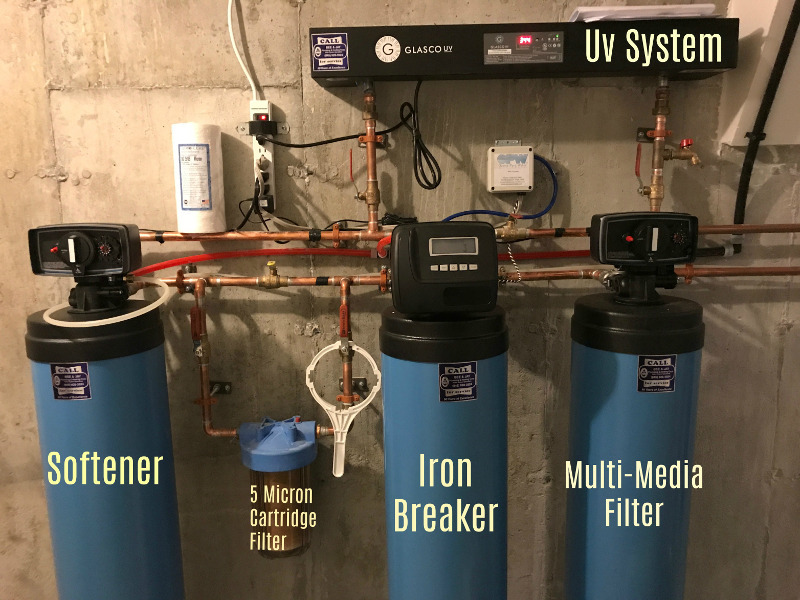 UV treatment Our residential UV systems destroy potentially harmful microorganisms in your water supply. 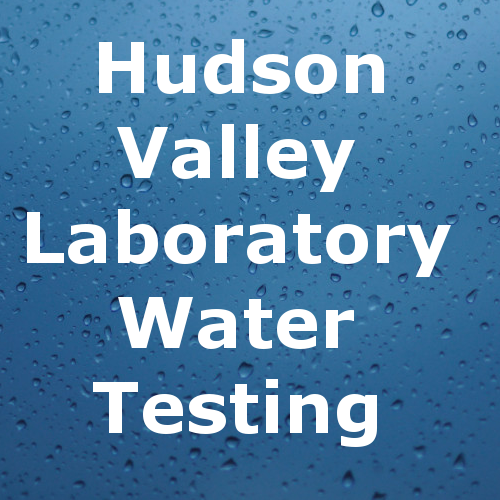 These premium systems monitor water quality on a continuous basis ensuring proper UV dosing. Built in status and alarm systems ensure optimum lamp efficiency. Bottled water quality at a fraction of the cost! Clean delicious water, on tap. Easy Installation. Monitors and ensures water quality.